In December, the Independent newspaper reported the story of three Florida fruit-pickers held captive and exploited by their employer for over a year. When they were found, they carried scars of beatings to their head and body, knife wounds, bruising and cuts. They had been forced into debt, physically beaten and locked up at night to prevent them from escaping. A week after they escaped, the police discovered that a forced labour operation was supplying fruit pickers to local growers in Florida. The suppliers were a well known family in the area, who detectives later found out, were keeping another 11 men against their will at a house in Florida. 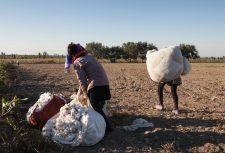 The majority of people affected by exploitation on farms are migrant workers from Mexico, Guatemala and Haiti, compelled by economic need to look for work abroad and then become trapped in forced labour situations. Pickers are paid 45 cents (22p) for every 32-pound bucket of tomatoes collected and a worker has to pick nearly two and a half tons of tomatoes in order to reach minimum wage. In the first five months of the year, most of America’s fresh tomatoes are grown in Florida. They then make their way to the shelves of American supermarkets and the tables of some of the country’s most popular restaurants and fast-food outlets. As Antonio, a former exploited fruit-picker in Florida says: “People don’t realise that someone’s suffering. We’re the ones that pick the food but they don’t see our sweat and exploitation”. Click here for our background on forced labour and exploitation in US agriculture . 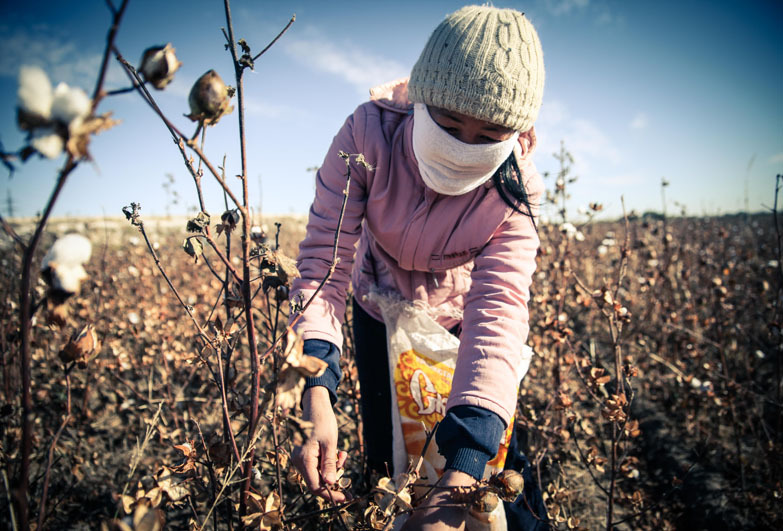 European Parliament: Condoning forced labour?